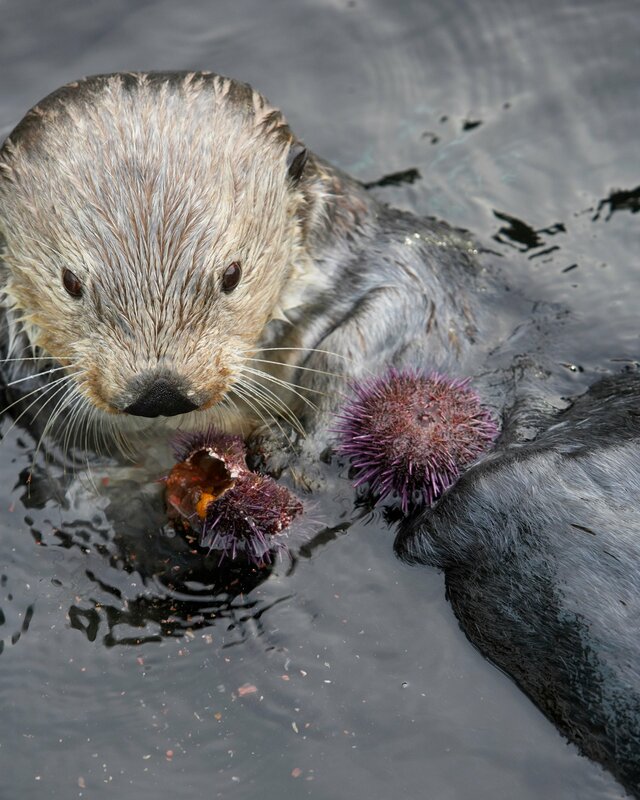 Recovery of California’s sea otters has been a priority for the Monterey Bay Aquarium for more than three decades. Our team will continue to study wild sea otter populations, to return stranded and orphaned sea otters to the wild, and to support policies that protect coastal habitats on which sea otters depend for their survival. 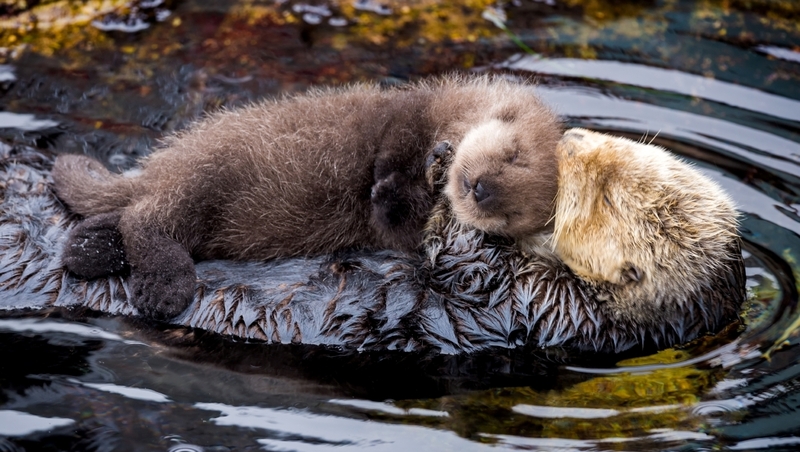 California’s sea otter population may be approaching the carrying capacity of its current range. In addition, white shark bites are taking a heavier toll of sea otters at the northern and southern ends of the range. One troubling finding from this year’s census: Sea otter numbers at the northern and southern ends of their range continue a downward trend. Wildlife scientists with the U.S. Geological Survey, which conducts the annual population count, believe this is reducing the capacity of southern sea otters to expand into habitats where they once were common. Researchers hope to learn in next year’s spring population survey whether this year’s dip is an isolated event, or represents the beginning of a longer-term decline in the sea otters’ recovery. In order for southern sea otter numbers to grow, they need to migrate into waters with more abundant resources. But that’s difficult when white sharks are nipping otters that venture into new territories. Dense kelp cover, Johnson says, offers otters protection from white shark bites. 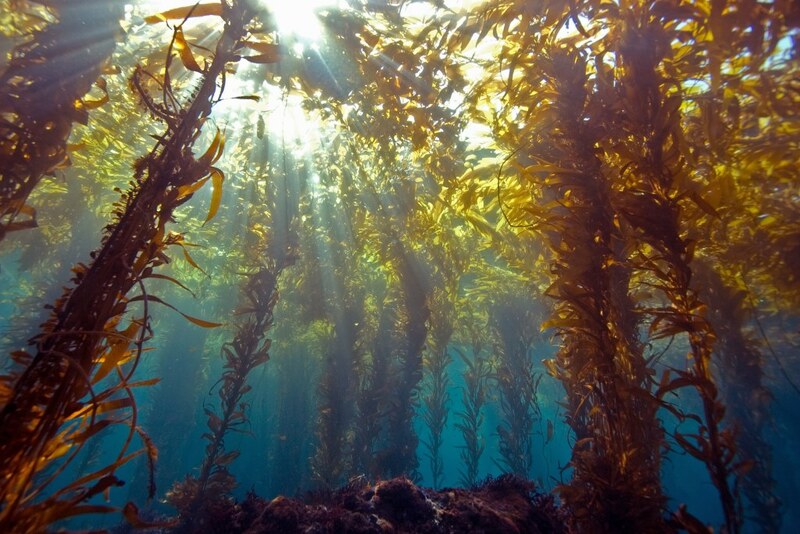 But kelp is sparser at the edges of their current range, which extends from south of Half Moon Bay in the north to just beyond Point Conception in the south. “More sea otters are dying from white shark bites in those waters. This presents a significant challenge to natural expansion of the sea otters’ range,” Johnson says.